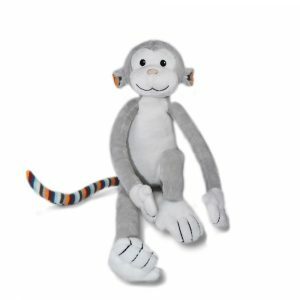 This playful chap is ready to look after your little one. His tactile arms and tail are perfect for exploring hands. His textured teether is perfect for bubs that love to chew.